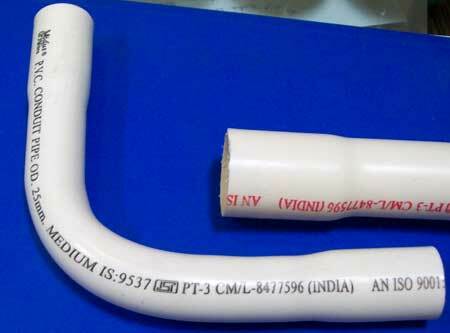 We are offering premium quality PVC Conduit Pipe which is manufactured from specially formulated Unplasticised Polyvinyl Chloride to meet the diverse working conditions. 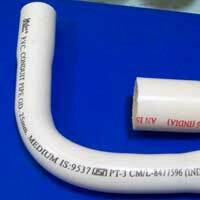 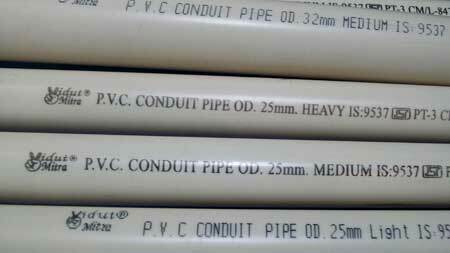 PVC Conduit Pipe finds applications in channelizing concealed wiring, Telecommunication and cable ducting. 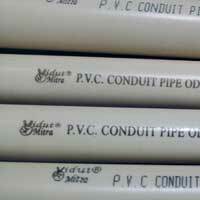 We are offering fine quality PVC Conduit Slip Type Bend and Couplers which are is used for joining as well as providing bends to conduits. 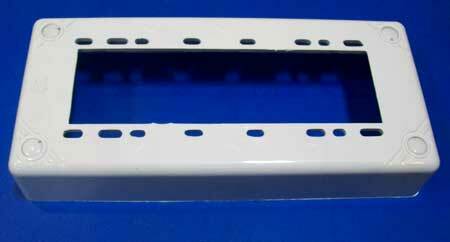 We are manufacturing Cable Trunking System to cater to the different needs of our clients. 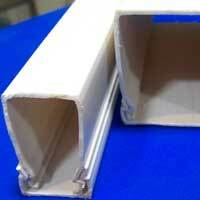 This Cable Trunking System finds applications in Panel Board wiring, telecom tower wiring and heavy cable ducting. 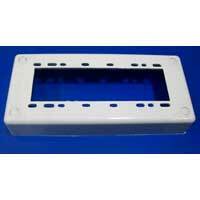 We are offering high quality Modular Type Convertible Gang Box which is used in wall mounting of switches. 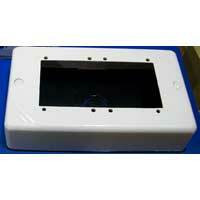 These premium quality Convertible Gang Boxs are manufactured from virgin high strength ABS. 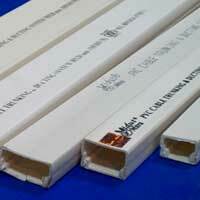 We are one of the prominent manufacturers and suppliers of Extension Boards. 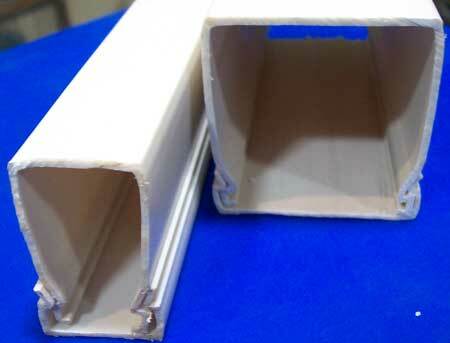 The Extension Boards are made from the best quality making them highly endurable and long lasting in nature. We manufacture Round Sheet which is specifically made to fulfill the different requirements of the customers. 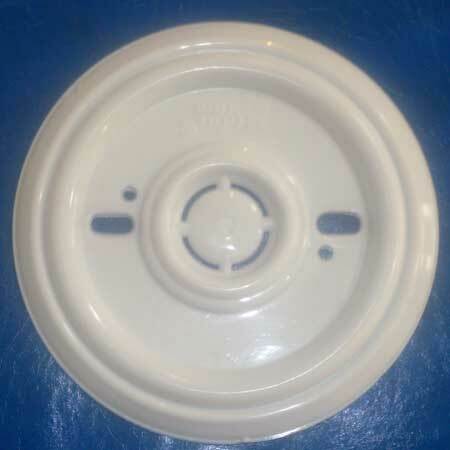 Our Round Sheet are manufactured from fine quality virgin Polypropylene. 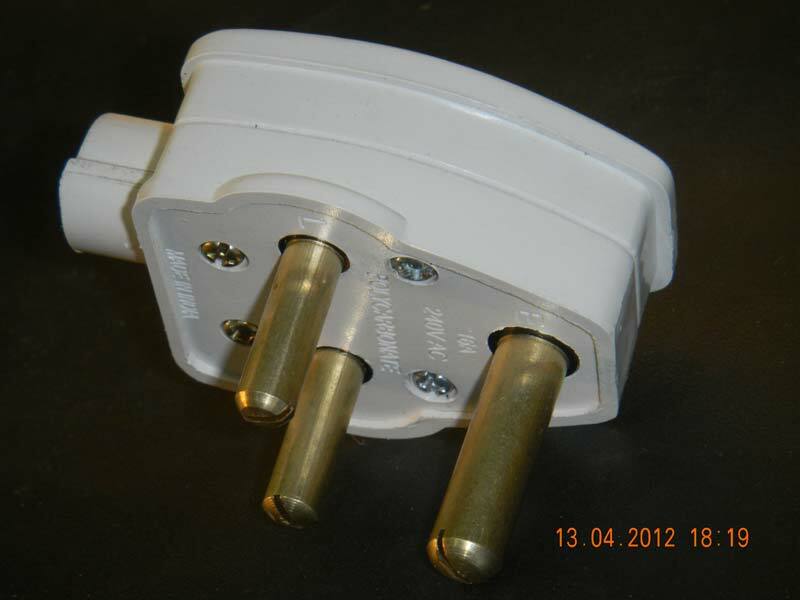 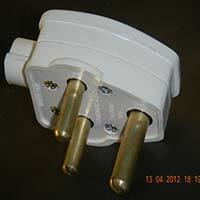 The product is extremely useful as a junction cover and Batten Holder base. 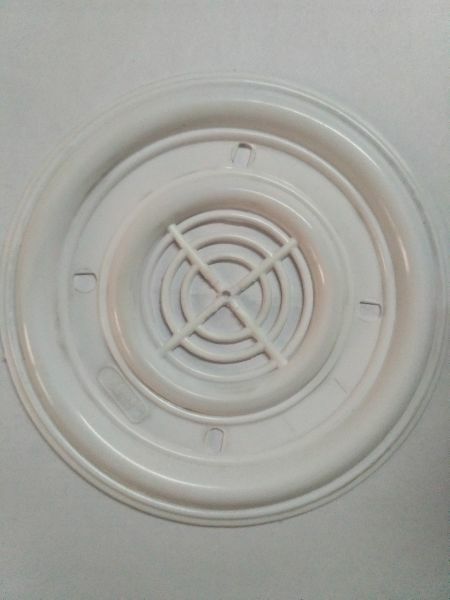 We are offering fine quality POP type Fan Sheet which is manufactured from virgin Polypropylene. 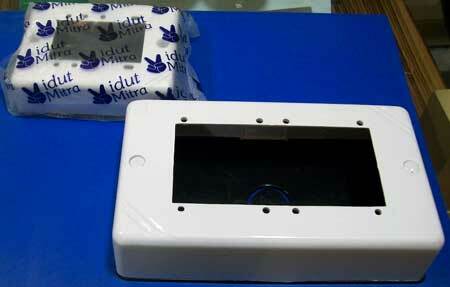 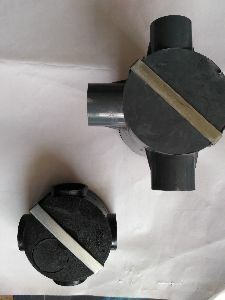 Fan Sheet is widely used as Fan Box Cover. 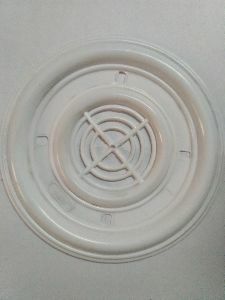 Its POP design adds aesthetics to the surroundings. 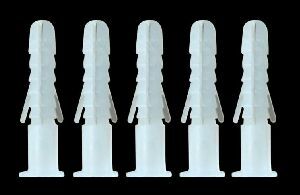 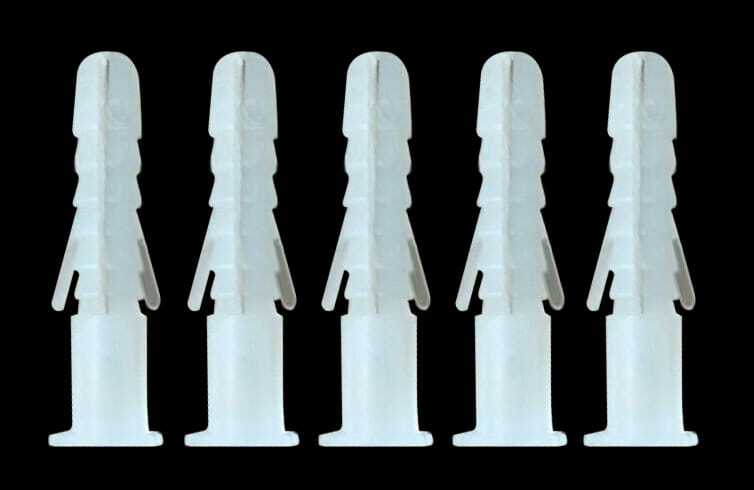 We are offering Plastic Wall Plug which is manufactured from virgin PP copolymer Soft yet rigid, provides easy and clean medium for fixing screws on walls securely. 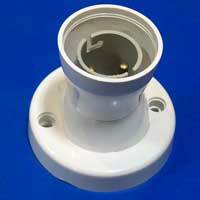 We are offering fine quality Plug Tops which are manufactured from high strength unbreakable polycarbonate.